Hollywood's been doing it for a while now, with shows like Starsky And Hutch and The Dukes Of Hazzard being translated onto the big-screen with some success. And not to forget the excellent The Simpsons Movie. Currently, there are rumours about movies being made out of Arrested Development, Prison Break and Californication. Now this is news that would make Milind Soman's day. 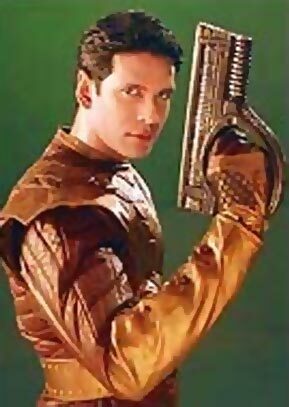 The sci-fi show wasn't a massive smash but clearly had enough of a cult following to make you want an outing on the big screen, and surely Soman could slip into his silver spacesuit and put on a serious face quickly enough. Is the demand for this a bit too niche, though? Looking back, it was just another daily soap but Mandira Bedi's character resonated with a lot of women around the country. Free-spirited and strong-willed, she was an independent woman who, even when faced with various crises, battled back defiantly instead of getting pushed over. Bollywood could surely use more female characters like Shanti. 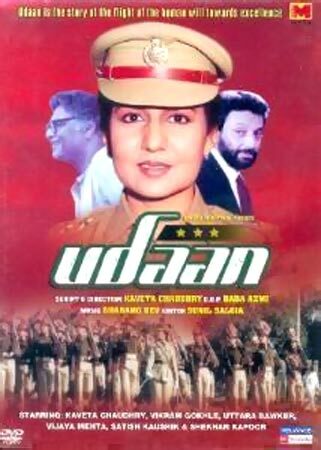 Speaking of empowered women, Kavita Choudhary wrote, directed and starred in this show about a tough-as-nails cop called Kalyani. Kalyani was a honest, good policewoman who did things by the book and yet refused to bend to pressures or expectations. Here was a character who inspired many women, and, released recently on DVD, seems to have its appeal intact. A movie? Sure. While we agree this was a hugely entertaining show based on the Betaal Pachisi folktales, the crux of this show lay in its loop -- the catch-22 dilemma King Vikram faced when Betaal asked him a question at the end; if the King didn't say anything, Betaal would shatter his head into a thousand pieces, but if he did, that would break the King's vow of silence and Betaal would fly away. It was inevitable and fascinating, but seems unlikely to fit into a one-film format. A franchise, then? Or is that pushing it? This is a pretty realistic possibility, actually. The original television series was directed by filmmaker Prakash Jha, and starred Raghubir Yadav, both of whom are still very active in the industry. Even if Jha chose a younger new actor -- say Ranbir Kapoor who starred in his Rajneeti, or his frequent muse Ajay Devgn -- the story of a constant daydreamer escaping from real life could make for quite a film. Now this one already happened, except not many of us actually got to see it. 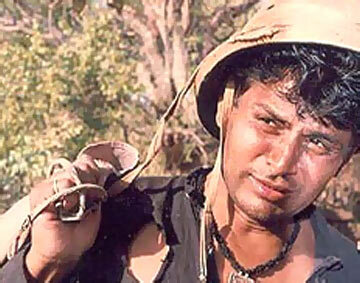 Govind Nihalani's masterpiece about a family travelling from Pakistan to India during Partition went from its original form of a television miniseries and was turned into a four-hour long feature film, but this was only screened briefly on television and tragically continues to be unavailable on home video. "I say, chaps." Good choice, this. 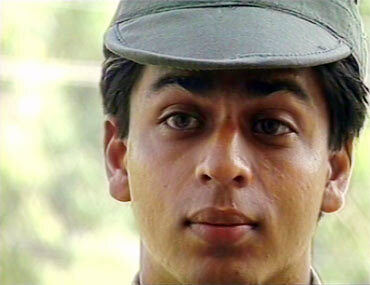 Colonel RK Kapur's show about a charismatic young commando made an instant star out of the young Shah Rukh Khan, and the show was watchable and exciting, and it seems hard to believe that all our memories about the character Abhimanyu Rai and his friends came out of a mere 13 episodes. A good remake for the big-screen might work, but who could play Rai now? Ranbir Kapoor, maybe? 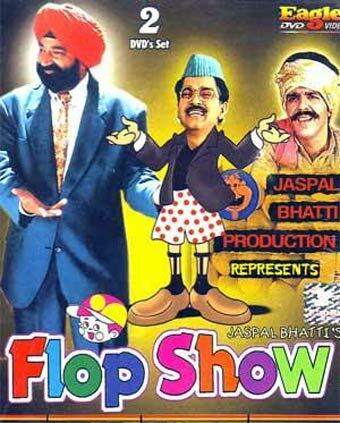 Ah, the genius of Jaspal Bhatti should never be forgotten. At a time when our comedies have become increasingly tiresome and harebrained, it's a relief to watch an old episode 'misdirected by' that satirical fiend Bhatti and laugh our guts out. It's the sort of comedy we just can't find in Anees Bazmee / Priyadarshan films, and maybe it's time Bhatti took his Flop Show genius to the big screen. We will, however, inevitably miss his co-actor, the late Vivek Shauq. 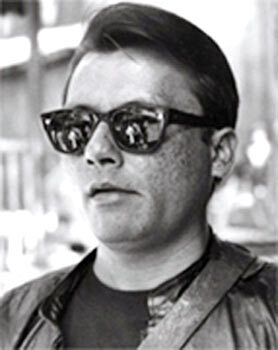 Director Pankaj Parashar was at his best when he conjured up the character of loony, carrot-chomping detective Karamchand. With one of India's finest actors in the titular role, audiences were regaled as Parashar and Pankaj Kapur created a true television icon. And Sushmita Mukherjee, despite a full and varied filmography after this 1980s show, continues to be remembered as Miss Kitty. The closest thing Indian literature had to Sherlock Holmes was Sharadindu Bandhyopadhyay's Byomkesh Bakshi, an understated Bengali sleuth with a highly-trained eye for details. 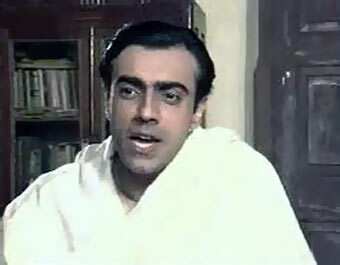 Filmmaker Basu Chatterjee adapted the stories into a widely-successful TV show (which continues to play on Doordarshan every night) with Rajit Kapur excelling as the detective. There have, however, been several film and TV Byomkeshes, but none has matched the first: Satyajit Ray's 1967 Chiriyakhana, that featured Uttam Kumar in the title role and won him his first National Award.